After the Rhine, the Elbe is Germany's best known river, flowing for over 700 miles from its source in the Czech Republic through the heart of Europe to Cuxhaven on the North Sea. Named by the Romans, this beautiful river winds its way through famous cities, verdant vineyards and spectacular mountains, offering travellers the opportunity to discover the culture of Eastern Europe and Germany while revelling in the loveliest landscapes of the region. Elbe river cruises explore some of the region's best known cities, including the Czech Republic's fairytale capital city Prague, Meissen, best known for its world famous porcelain, Worlitz with its stunning gardens and magnificent castles, Wittenberg which was the starting point of Martin Luther's Reformation, and Dresden with its lovingly reconstructed Baroque buildings. Visit well known attractions, wander through historic streets and discover a world of heritage and culture on a river cruise like no other. 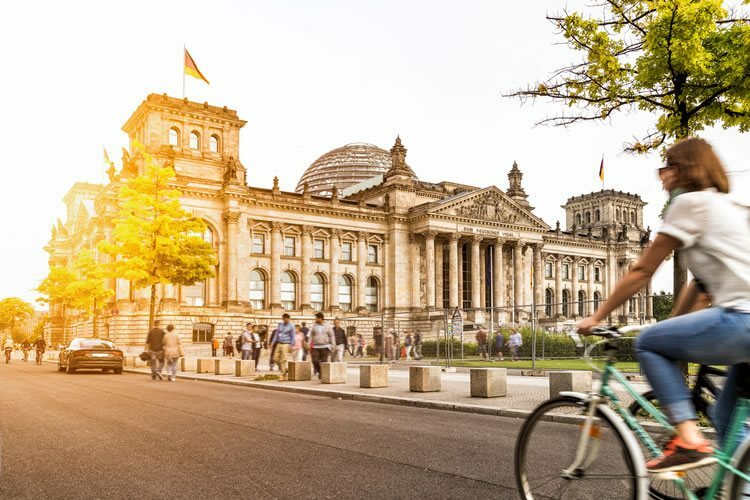 Despite its many stunning sights, the River Elbe is less commercialized than its more famous sister the Rhine, and that means you can enjoy an exclusive, unique experience all year round. 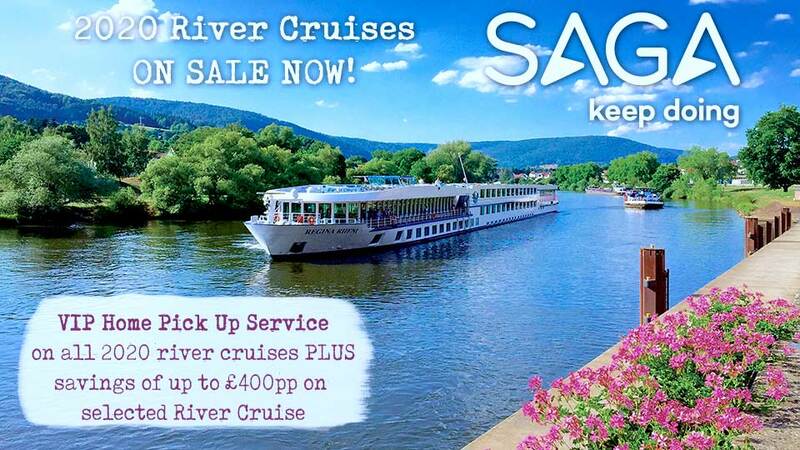 Sail in comfort, enjoying beautiful cabins with all of the comforts of home, fabulous food and great entertainment that will ensure you have a holiday to remember for a lifetime. 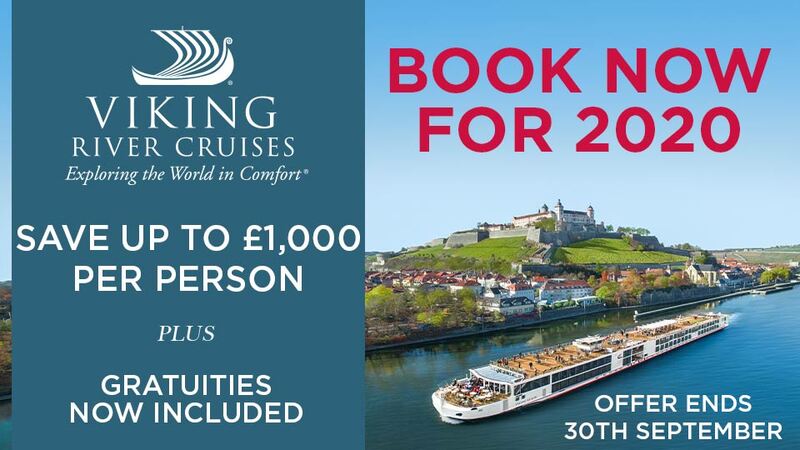 Below is our selection of Elbe river cruise offers, call us on 0800 810 8220 and discover why, time and time again, people recommend River Cruising from the award winning Cruise Village.